iPad Mini 2 button repair. Is this the right repair for you? What causes the iPad Mini 2 button Fault? 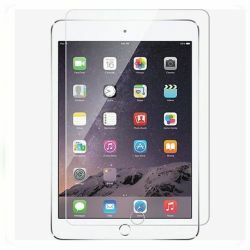 How do we repair the iPad Mini 2 buttons? The first thing we do before any repair is test the iPad Mini 2 to confirm the fault. We then open the iPad and proceed to swap the faulty button. If the housing is dented we shall try to straighten it out as much as possible. We then seal the iPad back up and test all functions before sending it down to our test bench where it is tested further prior to being released for dispatch.